Plumbing - Service Reps, Inc.
Commercial and Industrial plumbing solutions are necessary everywhere. Commerical and Industrial plumbing solutions are necessary in all kinds of buildings. Commercial and industrial plumbing and HVAC projects encompassing manufacturing and industrial facilities, schools and commercial buildings. We have an array of products that will fit your needs. 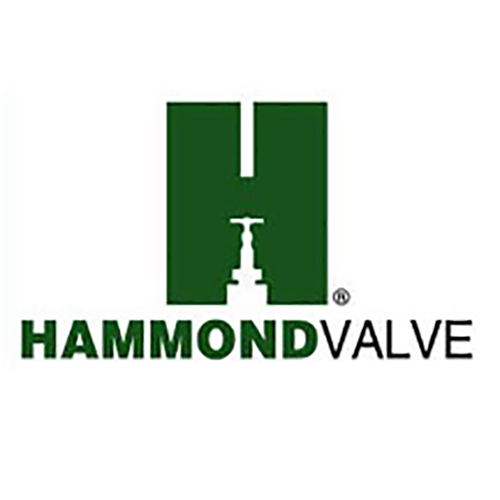 Leonard Valve operates from two facilities in Cranston, Rhode Island, where we have a state-of-the-art machining facility with assembly departments that individually assemble and test each mixing valve and every valve system before shipment; and the second facilty being a warehouse. 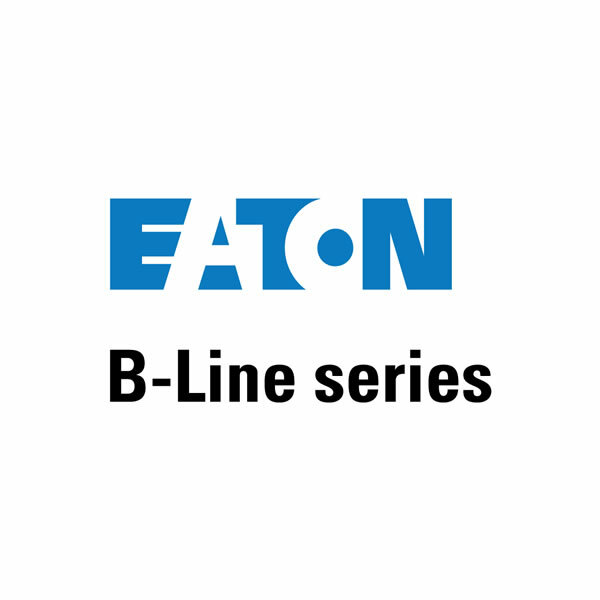 Offers over 5,000 items, used in a very wide range of applications and industries, from very small plumbing valves used in the basement of your home, to large petrochemical valves and nearly every size and style of valve in between. 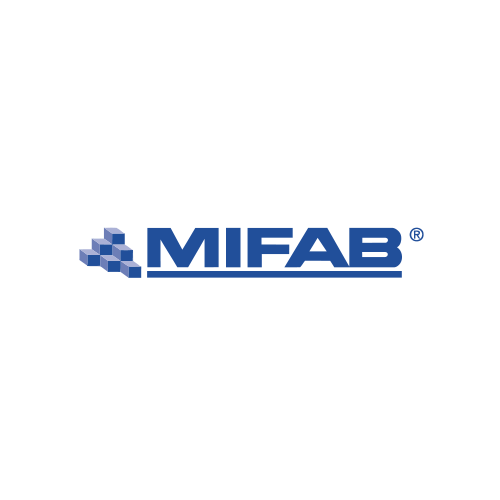 Milwaukee Valve is a leading global manufacturer of high quality valve products to the Commercial, Industrial and Marine markets. Stern-Williams is a manufacturer of terrazzo service sinks, shower floors and cabinet packages, and a complete line of drinking fountains. 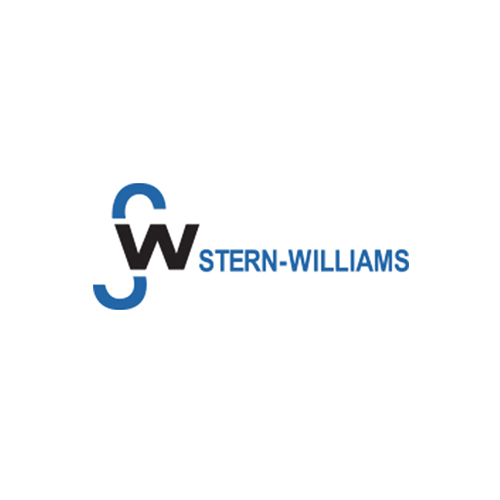 Stern-Williams does not sell directly to the public. Please click here if you wish to be contacted by a representative. ABT®, Inc. is accredited by the International Association for Continuing Education and Training (IACET). ABT®, Inc. complies with the ANSI/IACET Standard, which is recognized internationally as a standard of excellence in instructional practices. As a result of this accreditation, ABT®, Inc. is authorized to issue the IACET CEU. 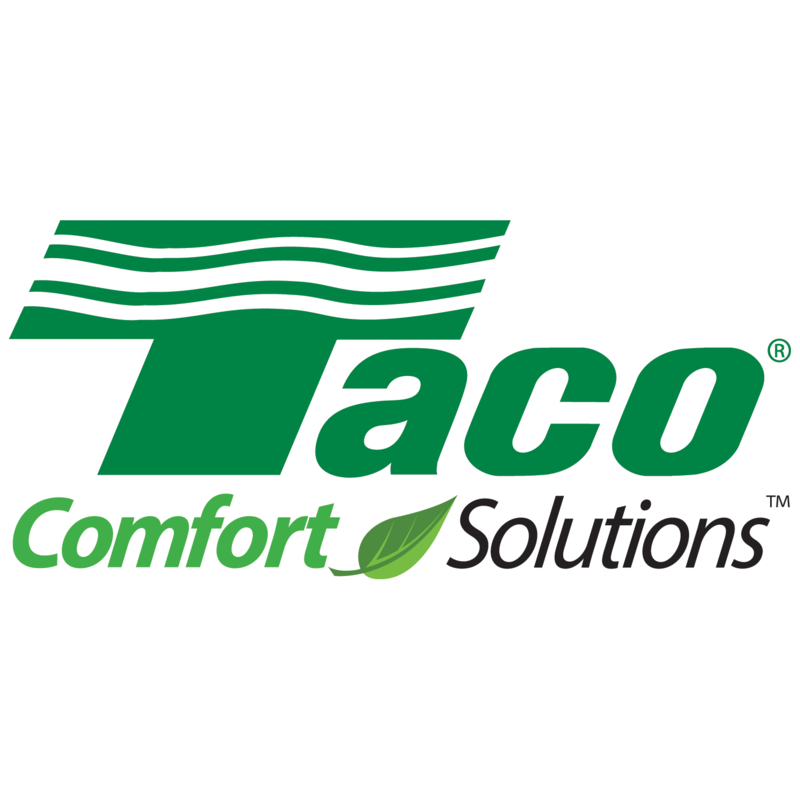 Taco is now Taco Comfort Solutions ™, a business unit of the The Taco Family of Companies, consisting of Taco Canada, Ltd., Hydroflo Pumps/Fluid Solutions ™ of Fairview, Tennessee, Askoll/Taco Flow Solutions ™ of Sandrigo, Italy, Taco Dubai, Taco Korea, and Taco Trading/Supply Chain Solutions Ltd. ™ with offices in Kowloon, Hong Kong, Suzhou, China as well the Taco Precision Investment Foundry Asia located in Binh Duong Province, Vietnam. 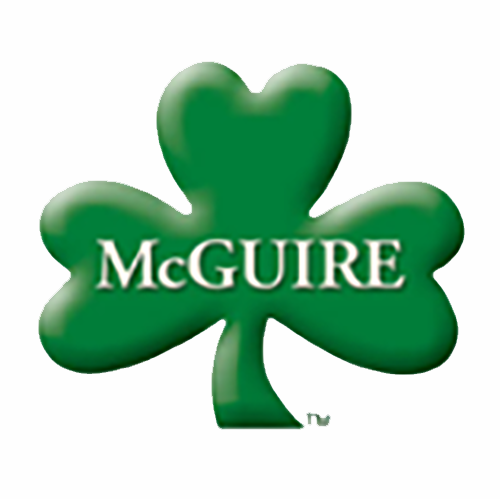 McGuire Manufacturing Co., Inc. has been providing high quality, commercial plumbing for over 50 years. Established in Prospect, Connecticut as an Original Equipment Manufacturer (OEM) that produced brass plumbing trim for other plumbing fixture manufacturers, today we are the professional’s choice for traps, stops, supplies, drains and strainers.